Hello friends, this tutorial will help you to Create botnet using tools such as mIRC. You can download this tool from here or search it in Google or other websites. Now your rBot is ready to run. Just sent it to your friends via torrent, yahoo, email or add it in school computers and see what happens. 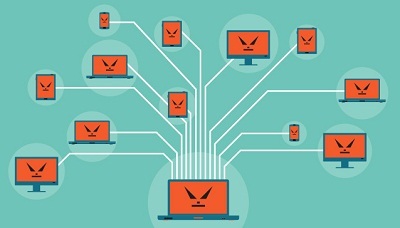 Hope you liked our article to create Botnet. Also read our other hacking Tutorial here. After looking over a number of the blog articles on your web page, I truly appreciate your way of blogging. I bookmarked it to my bookmark website list and will be checking back in the near future. Take a look at my web site too and tell me your opinion.